All participants must pre-register before their first food distribution, and must re-register once a year. Call (570) 992 3136 for a registration appointment. Walk-up food requests are discouraged, however we make every effort to handle one-time emergency situations for qualifying residents. 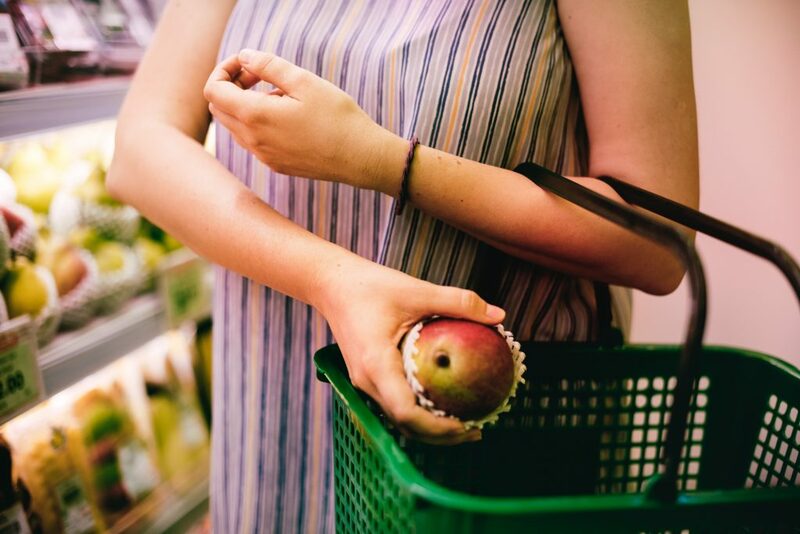 PVEN’s Choice Food Pantry provides free grocery foods to residents of Chestnuthill, Eldred, Hamilton, Jackson, Ross, and Polk townships in Monroe County. Recipients must pre-register and meet certain household income restrictions to qualify for aid. Please print out and complete the application form below and bring it to your initial registration appointment. 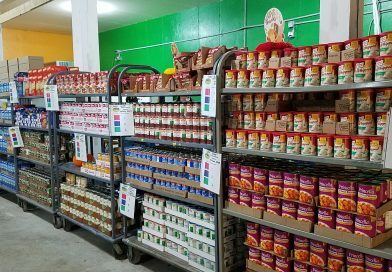 PVEN distributes groceries to 200 – 300 families (700 – 1000 individuals) a month – and this number has been rising since we moved to our new location in August. Participants may visit the food pantry once a month. Several days and times are available to meet individuals’ schedules. All distributions require reserving a time slot in advance. Recipients MUST call the office by noon the day BEFORE distribution. New clients must pre-register in person at least one day in advance. 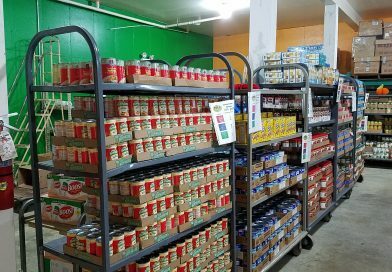 What is a Choice Food Pantry? A Choice Food Pantry allows recipients to select the foods that they know their families will eat, or that their doctor recommends. 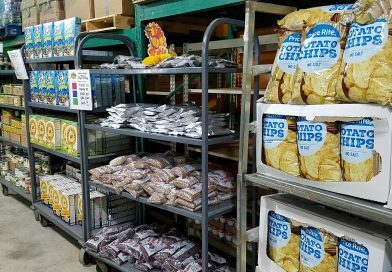 At PVEN Food Pantry, each “shopper” receives a color-coded badge based on their family size that they can match up with signs on each food display in the warehouse. 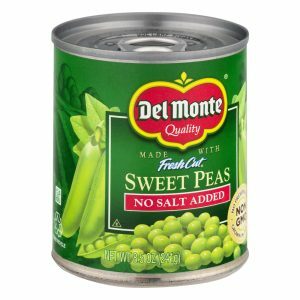 This lets them know how many cans of vegetables they may take, and lets the frozen food department volunteers know what size package of meat that person should be offered. 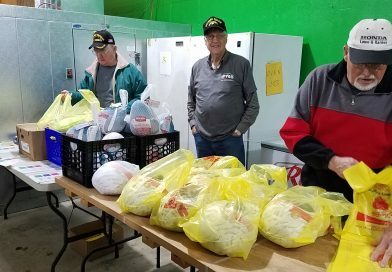 The most important part is that Food Pantry patrons can CHOOSE which vegetables, pastas, soups, meats, and yes, sometimes cookies, fit their family’s needs. They don’t have to take foods they won’t eat, so waste is reduced. And they don’t have to be teased by foods they know they shouldn’t eat when they open their cabinet at home. The biggest benefit is that having choice gives people dignity and self-respect. Not an anonymous hand-out, but a personal decision that they have made themselves. This opportunity to restore and retain personal dignity is a key component to helping people get back on their own feet and break the cycles of poverty. Knowledge that one can control at least one small component of their life gives people the self confidence to take charge of other aspects of their life, and helps them onto the path of self-sufficiency. 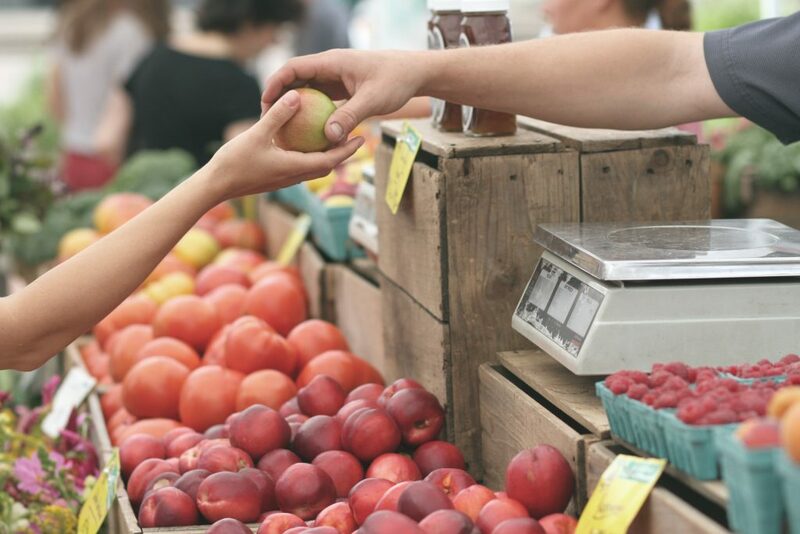 PVEN focuses on high quality foods that meet the Feeding America’s Foods to Encourage model, particularly for the foods it purchases directly. Where possible we try to acquire low-salt, low-fat versions of foods, and discourage less healthy contributions like Ramen and Pop-Tarts. That doesn’t mean that everything on PVEN’s shelves is boring – we still offer cookies and deer jerky when we can get them. PVEN also works closely with local farmers and food markets to bring fresh fruits, vegetables, and eggs to our clients. 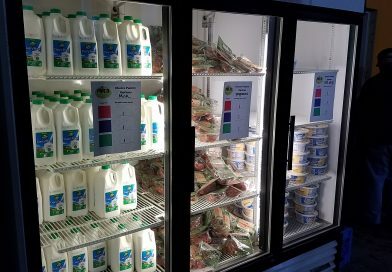 Through a partnership with Project One-Step and Second Harvest, PVEN has recently added fresh milk to the list of foods that it offers to pantry patrons. Our hope is that our clients can utilize PVEN’s foods as a basis for many of their meals, allowing them to use their SNAP and discretionary money to purchase things like spices and supplemental foods.